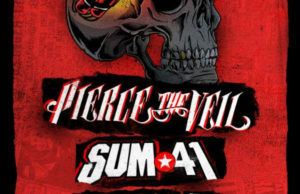 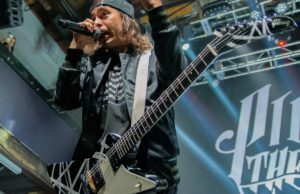 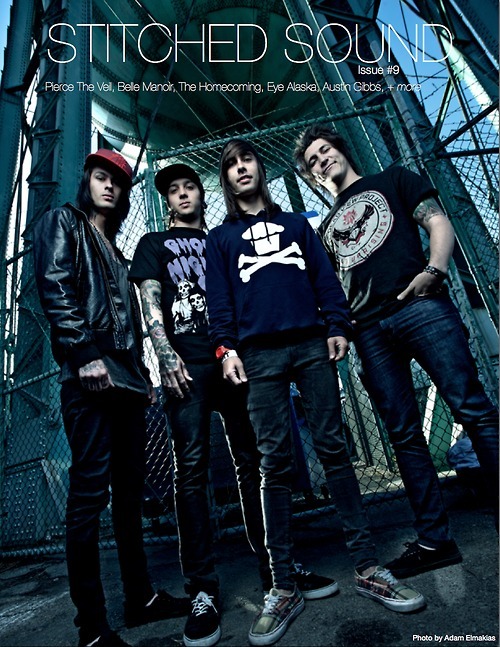 Our new issue featuring Pierce The Veil on the cover is now up! 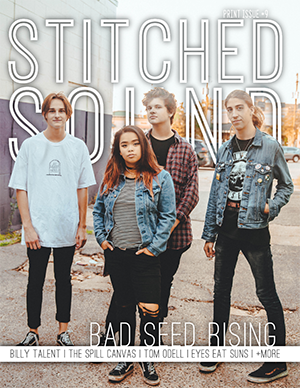 This issue includes interviews with Austin Gibbs, Belle Manoir, Eye Alaska, The Homecoming and much more. 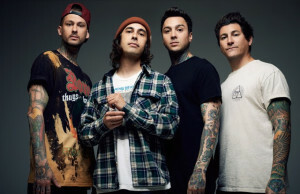 We also bring you our take on Warped Tour and talk about how the summer has been so far.